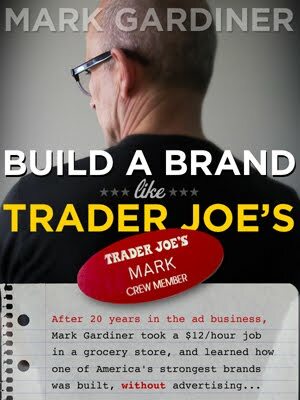 About 85% of the branded products sold in Trader Joe's stores issold under Trader Joe's own brand(s). Trader Joe's jealously guards the sources those products. Some of them, like yogurts made by Stonyfield, are produced by big companies that also sell their own brands in other stores (and produce other chains' private-label brands, too.) Where possible, though, TJ's likes to be the suppliers' only customer. That said, there have always been a few exceptions on TJ's shelves, in the form of national brand products. Examples: the idiosyncratic Dr. Bronner's soaps, a few wines, and cut cheese. I have always been bothered that TJ's sells Fiji brand bottled water, perhaps the most overpriced and evil player in the generally evil bottled water category. I'm struggling to imagine a more wasteful use of resources, than shipping water from Fiji. What's the bet that average Fijians don't have access to safe drinking water? 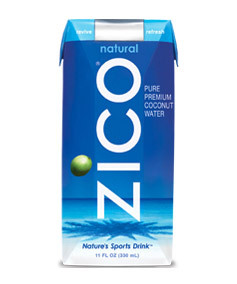 Another name brand product TJ's sells is Zico Coconut Water. If this somewhat garbled post from the food blog TheDailyMeal.com is accurate, TJ's relationship with Zico is taking a new turn. Apparently, Zico's making a new flavored coconut water, that will be sold under Zico's brand, but made available exclusively through Trader Joe's. What makes this interesting is, Zico's is not some small supplier that Trader Joe's can bully into an exclusive deal. It's owned by Coca Cola. I don't know what to make of this news, and of course one thing we can be sure of is, Trader Joe's won't talk about it. It's possible Coke's just using Trader Joe's as a test market. It's also possible, however, that this represents a new strategy on the part of Trader Joe's, which has always relied on the sense that it's product mix -- all of the Trader Joe's-branded products -- are exclusive. Is Trader Joe's now going to begin telling customers that it's a source of exclusive national-brand products, too? 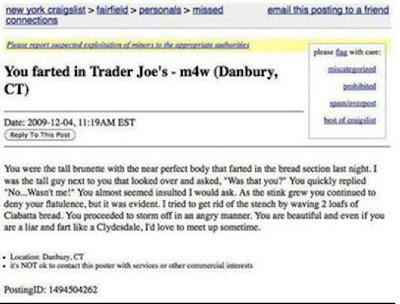 We all know that Trader Joe's is the singles' choice when it comes to grocery stores. I have no way of knowing whether or not this ad, dated 2009 but which only recently surfaced on my FB page, is legitimate. All I can say is, the author's got a great sense of humor and, if he really placed this 'missed connections' ad, he's also got a hell of a sense of optimism!